← Is FIFA 2022 in Qatar a mistake? 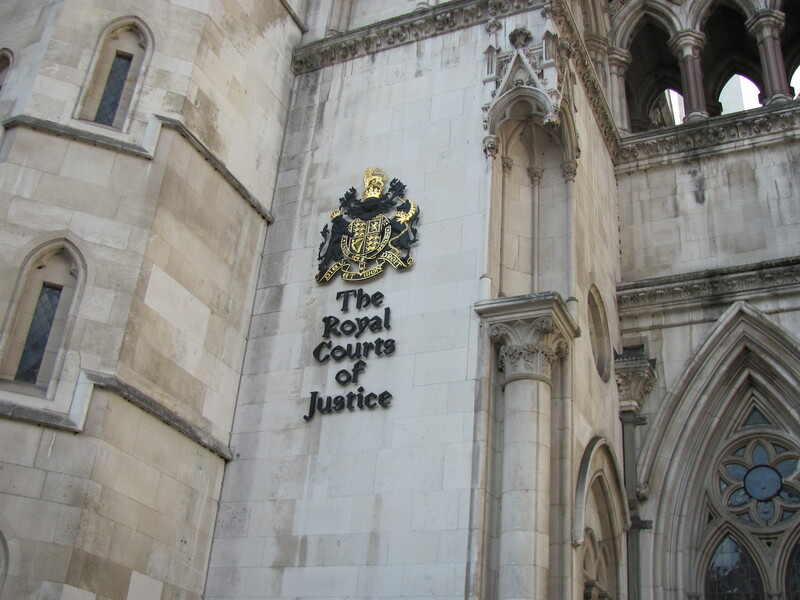 From October onwards, cameras will broadcast cases from England’s Court of Appeal has been approved by the House of Commons. The proposal will now be debated in the House of Lords prior to coming into effect in October. The UK Supreme Court proceedings are already streamed live on the Internet since 2011. Filming inside has been banned under Section 41 of the Criminal Justice Act 1925 and Section 9 of the Contempt of Court Act 1981. The cost of filming in court will be covered by media organisations. Victims, witnesses, jurors and defendants will not be filmed.